General Hospital Exclusive Interview: Kin Shriner Wants A Scotty And Ava Romance! General Hospital fan favorite Kin Shriner recently celebrated a major milestone, his 40th anniversary on the ABC soap opera. 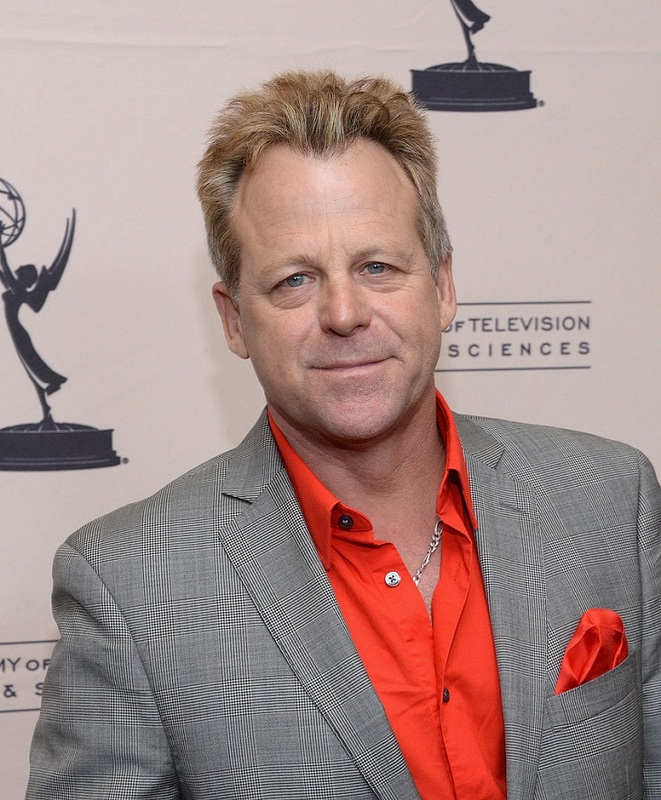 Kin Shriner has played the part of Scott Baldwin for four decades now, and the talented actor has become a cornerstone in Port Charles. When the shady lawyer shows up, we always know things are about to get very interesting, especially when Ava Jerome [Maura West] is involved with him! To commemorate Kin Shriner’s exciting anniversary on General Hospital, the GH star recently sat down with ABC Edition of Soaps In Depth to discuss his last 40 years on the soap, some of his favorite memories, and of course his current storylines as well, plus a few hints about his character Scott Baldwin’s future! If you have been following General Hospital recently, then you know that Scotty Baldwin and Ava Jerome have been raveled in quite a predicament. We all knew nothing good would come of Baldwin helping out Ava and participating in the cover-up of Morgan Corinthos’ med swap and death. But, according to Kin Shriner, one interesting thing has come about as a result of the dynamic duo working together – some very interesting chemistry between the characters. Kin Shriner dished to ABC Soaps In Depth, On Stands Now about a Scotty and Ava romance, “I just wish they would write that. Years ago, I might have called the writers… and years before that, I would have demanded it!” We have to agree with Kin about this one, the GH writers really need to explore the chemistry between those two characters! Soap Opera Spy would like to congratulate Kin Shriner on his exciting anniversary. We’re lucky to have such a talented and awesome guy on General Hospital, and wish him many more years of success. For the full interview with Kin Shriner, including how he left Hollywood for a spell, pick up the new issue of ABC Edition of Soaps In Depth, on stands now! Get Exclusive Kin Shiner News & Updates! Celebrity Big Brother Spoilers: Five Celebs Up For First Eviction – Who Is Going Home?